Obituary for Betty Lee (Johnson) Jackson | Jones Funeral Home, Inc.
Betty Lee Johnson Jackson, 74, a native of Terrebonne Parish and a resident of Houma, LA, passed away peacefully at 11:50 p.m. on Wednesday, July 25, 2018. Visitation will be from 9:00 a.m. until funeral time at the church. The funeral will be at 11:00 a.m. on Saturday, August 4, 2018 at Dularge Community Baptist Church, 524 Andrew St. in Houma. Burial will follow in Garden of Memories Cemetery in Gray, LA. She is survived by her sons, Kevin Johnson (Lisa), Isaac Green, Gerald Butler, Vernell Johnson (Rosalyn), Ronald Johnson (Mary), Donald Johnson (Viola), Samuel Jackson (Pam), Germaine Johnson and Isaac Ricks (Terri); daughters, Michelle Walker (Louis), Sharon Perio (Nolan), Cynthia Newman (Alton), Tina Taylor (Tony), Latasha and Shawand Moore; seventy-two grandchildren; thirty-one great-grandchildren; brothers, Herbert Johnson (Geraldine), John Johnson, and Kevin Johnson (Valerie); sisters, Barbara Harris, Eula Vickers (Angelo), Letha Johnson (Daniel) and Yvette Butler (Allen); godchild, Aletha Bennett Smith; and a host of other relatives and friends. 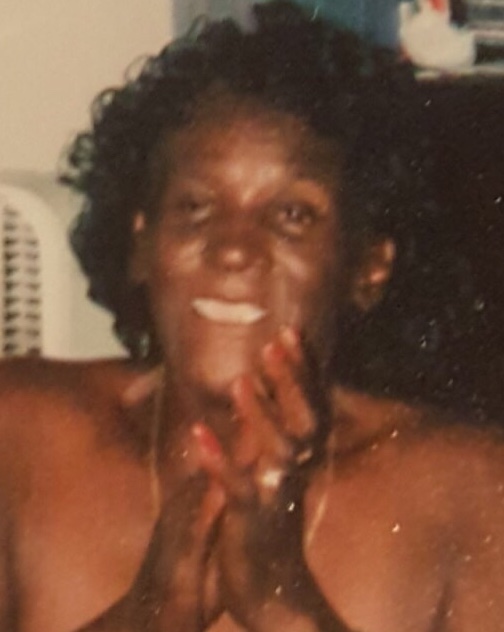 She was preceded in death by her sons, Herbert and Jerome Johnson; three great grandchildren; parents, Thomas, Sr. and Evella Smith Johnson; brothers, Thomas, Jr., Ernest and Leroy Johnson, Sr.; sisters, Alzena Stewart, Molly Thibodaux, Yvonne Williams; godchild, Jerome Smith; companion, Sam Moore.